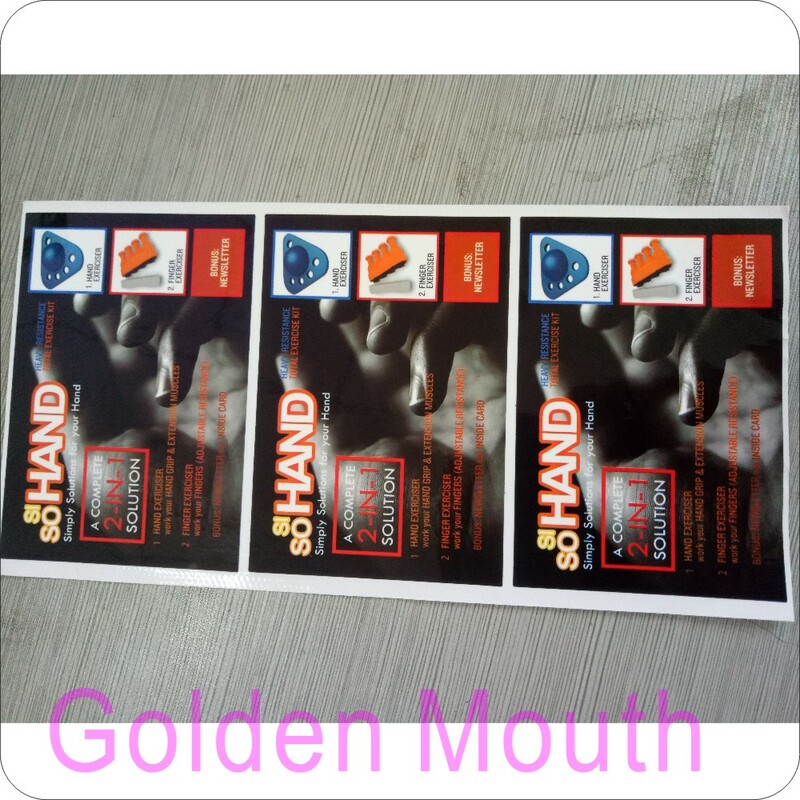 Product categories of Vinyl Sticker, we are specialized manufacturers from China, Vinyl Banner, Outdoor Banners suppliers/factory, wholesale high-quality products of Vinyl Stickers R & D and manufacturing, we have the perfect after-sales service and technical support. Look forward to your cooperation! Vinyl Stickers are with uv printing tech ,it can be outside 3 – 5 years . 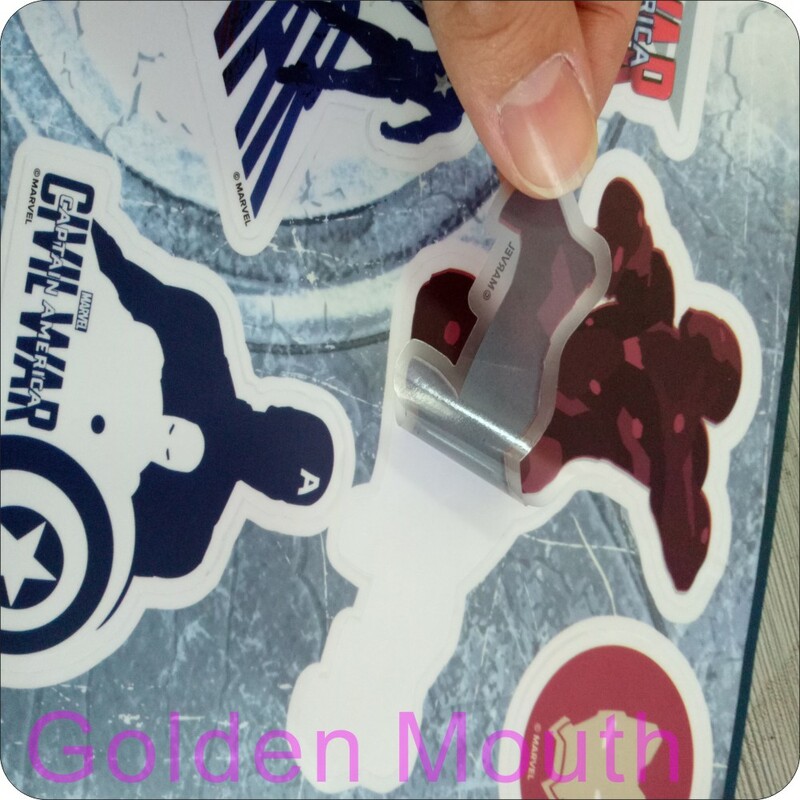 No limit for the size if the width is within 150 cm (4.9 feet ).They are widely used car body stickers , wall stickers , window sticker ,bottle stickers ,metal stand display stickers ,street stickers ,floor stickers ect .